By the time you are ready to replace your mattress, you don’t want to have to wait a week for it to be delivered, you want it now. To make your mattress buying experience more convenient than ever before, Best Mattress offers same day mattress delivery service in Las Vegas. Would you like your new mattress set delivered right away? Anytime you purchase a mattress set over $499 before 1pm and you live in the Las Vegas Metro area, we can deliver your purchase on the same day. Available at each of our Las Vegas Best Mattress warehouses, this service makes it possible to replace your dated mattress set whenever you need to—without worrying about the logistics. 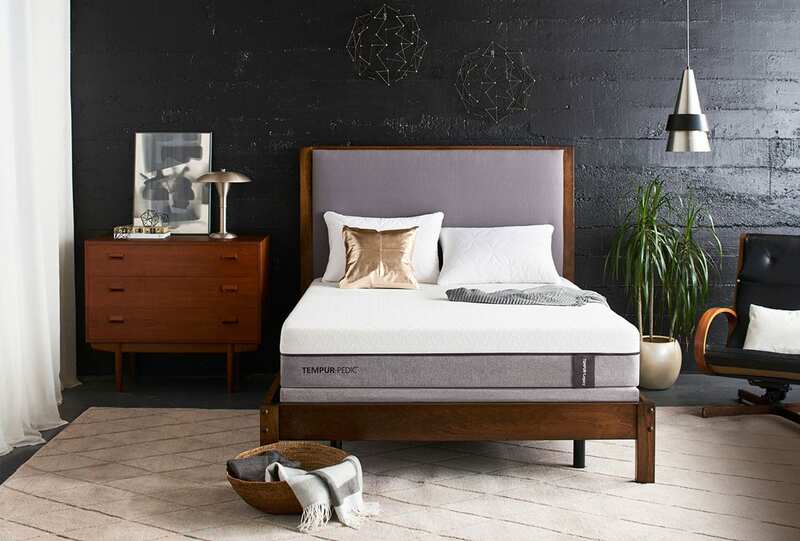 If you aren’t sure what you want or need, feel free to visit any of our showrooms in the morning to try out our incredible mattress inventory. After selecting the set of your dreams, our team will coordinate with our same-day delivery crew to set up a delivery time that works for you. 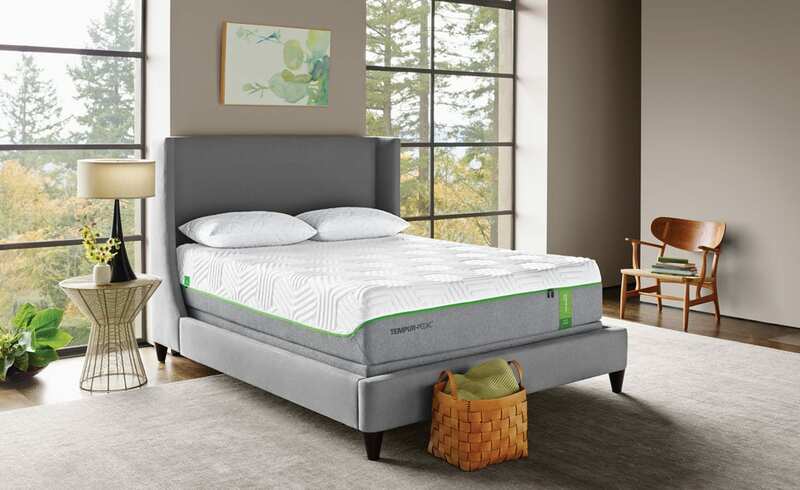 Same day delivery isn’t the only thing that sets Best Mattress apart. We have worked hard to ensure that every step of the delivery and set up process is completely stress-free and convenient for our loyal customers. We take delivery seriously, and our service will show that on the day your new mattress arrives. Unlike other mattress businesses, who sometimes work with untrained, unaffiliated independent contractors to conduct deliveries, every member of Best Mattresses delivery team is an employee of the company. We focus on carefully training every member of our crew to uphold our mission and to treat each customer and their homes with the utmost care and respect. Our delivery personnel understand our products and how to handle them properly, preventing damage and protecting your experience. Here at Best Mattress, we don’t believe in letting the weekends hold us back. We offer delivery seven days a week at select locations, and our team can even bring your new products to your house within a 3-hour window on the day that you choose. Don’t worry about lugging that old mattress to the dump—our delivery experts can take care of that for you. As a complimentary service to our patrons, we offer free removal and haul away of old mattress sets. Our team also specializes in providing free in-home set-up for new mattress sets, including adjustable bed frames. Whether you need those new mattresses in that new basement bedroom or you are concerned about clearance requirements for your adjustable bedframe, our technicians can take care of you. Our staff also believes in keeping homes clean, which is why they will take all trash, boxes, and wrapping materials with them when they go. After you start using a new mattress, it can take your body a little while to adjust to the new sleeping surface. 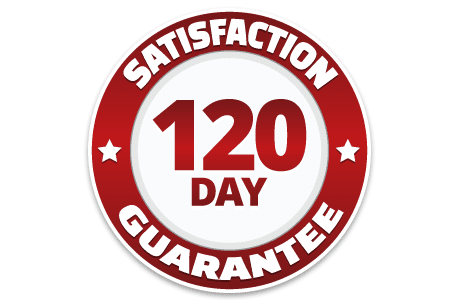 If you have owned your mattress for longer than 30 days and you aren’t happy with your set, Best Mattress is happy to exchange your mattress for 120 days from the date of purchase without any restocking fees. If you choose to return your mattress for a full refund, you can do so within 120 days, after a 20% restocking fee and a small delivery fee. Our entire team is committed to making your experience as stress-free and convenient as possible, and we will work hard to make sure that you are happy with your purchase. If you have any questions regarding your recent purchase, please reach out to Best Mattress for help by calling or visiting your nearest location. Our team members are standing by to assist you.